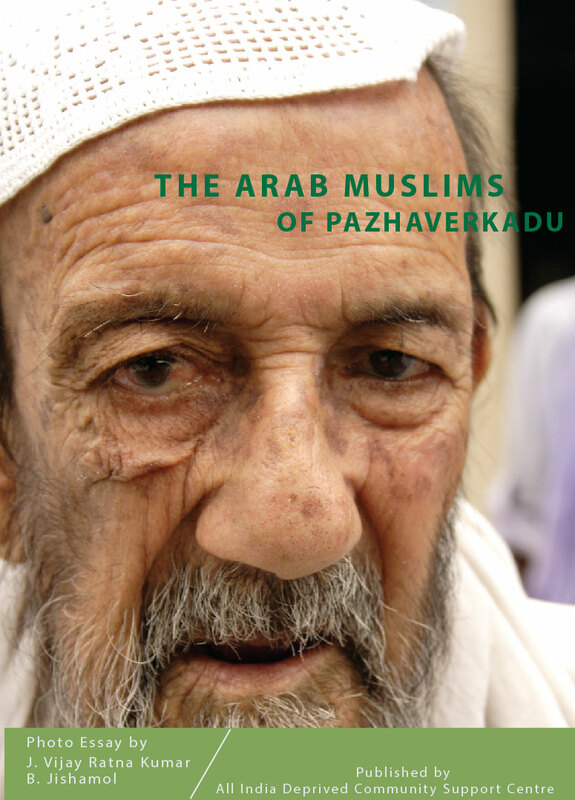 This photo essay pictures the history,lifestyles and socioeconomic status of the Arab Muslims in Pazaverkadu. 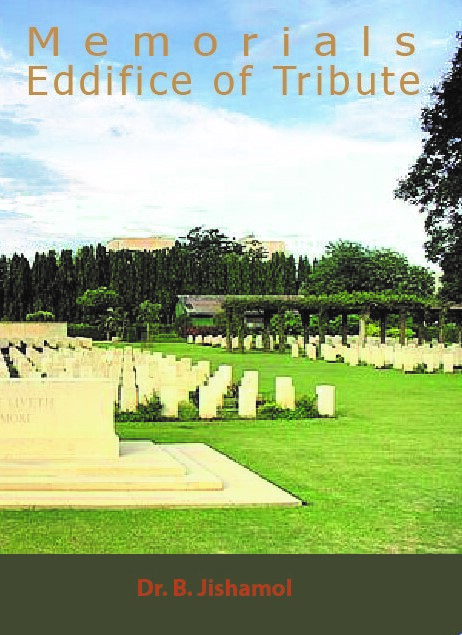 This book entitled Memorials Edifice of Tribute is the outcome as a part of my research work done for the award of Doctor of Philosophy in History. 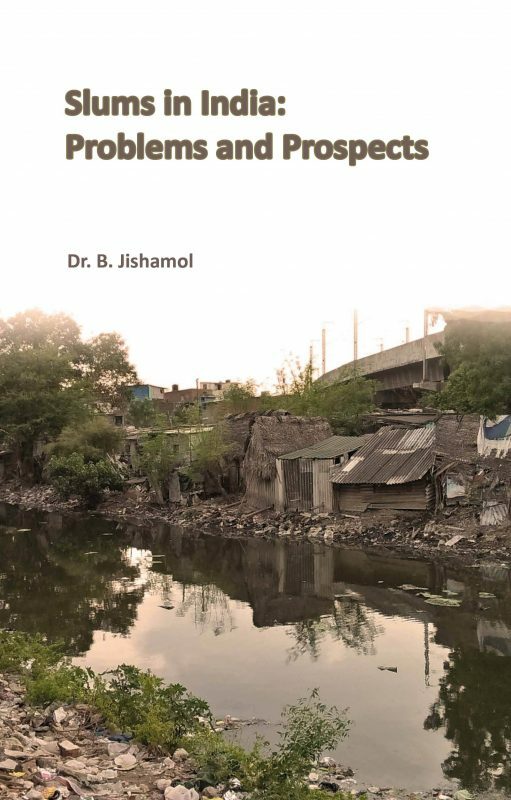 This book gives an account of the memorials functioning under the Information and Public Relations Department, Government of Tamil Nadu. The Information and Public Relations department is an unexplored field of study. This book highlights the 69 memorials in detail. The Narikurava are an indigenous group of people, living in Tamil Nadu and are nomadic community. The main occupation of the people who originally belong to the indigenous tribes, is hunting. But now they are forced to take up other alternatives such as selling bead ornaments to survive. Hence they migrate from place to place to find a market for their beads. Children accompany the adults wherever they go, which means they never get to attend school. 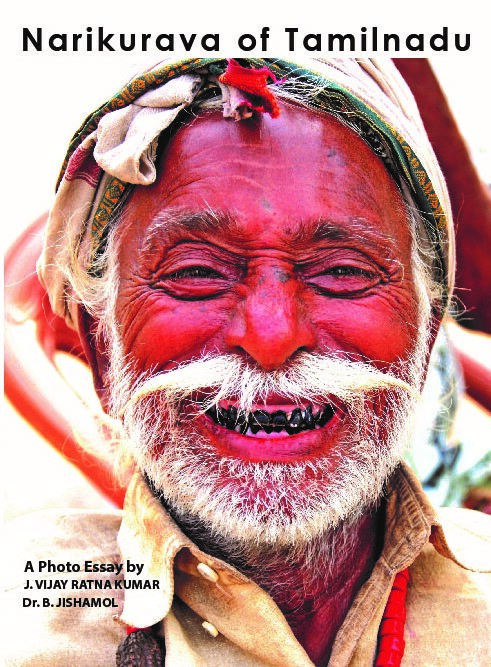 This book pictures their day today activities and their livelihood.